Praise the Lord! Join us every last Friday of the month for our prayer and worship service – beginning at 7:00pm! 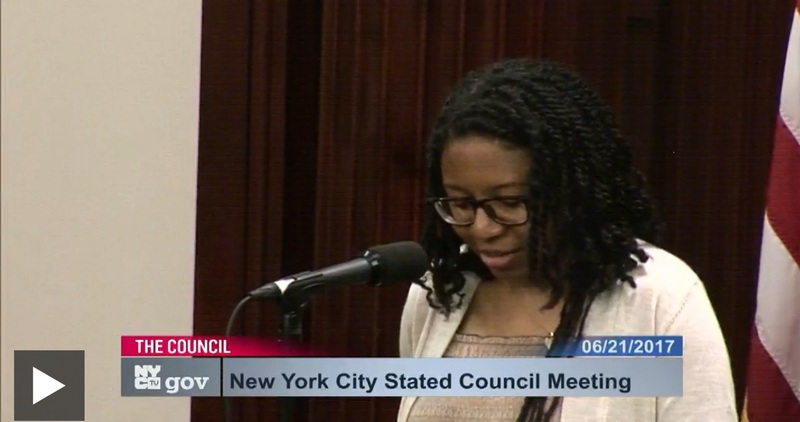 Check out this clip of our Reverend Aimee Simpierre giving the invocation at the New York City Council meeting! Check out our updated and informative pamphlet: “Homosexuality and the Bible”. Equip and educate yourself with the word of God. Know that the Lord didn’t make a mistake when He made you! Feel free to share it with others! Visit our Bible Study Page or follow this link to read, download and share. Join us on Pentecost Sunday! Pentecost Sunday is May 15th! Join us at 12:00pm for a special noonday service. Wear all white if you can! And remember on May 13th (Friday) Potter’s House will be fasting and praying until 6:00pm in preparation for Pentecost service. New Twitter and Facebook pages! Yay! Keep visiting for future posts and events!